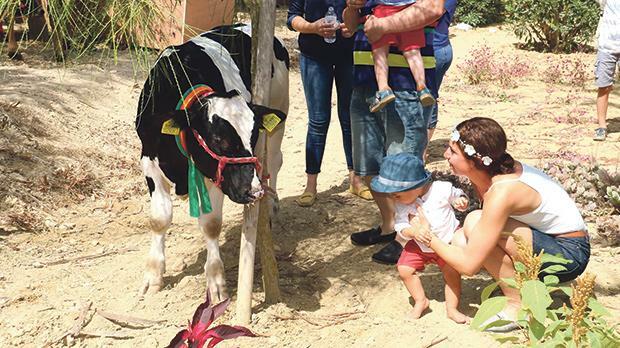 More than 4,000 exhibits, including agricultural produce, livestock, poultry, vegetables, song birds and farm machinery, were showcased during the traditional show in Gozo on the feast of Santa Marija. 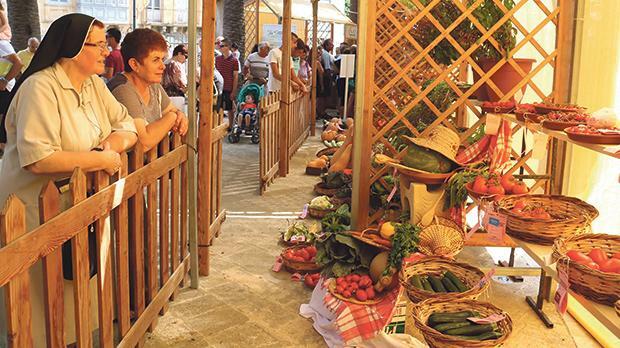 Held at Villa Rundle Gardens, in Victoria, the annual exhibition, organised by the Agrarian, Industrial and Cultural Society of Gozo, has been taking place since 1855. The event showcases the best of Gozo’s artisan work and crafts, produce, wines, oil and honey. At the end of the two-day activity, President Marie-Louise Coleiro Preca presented awards to the various winners in different categories.